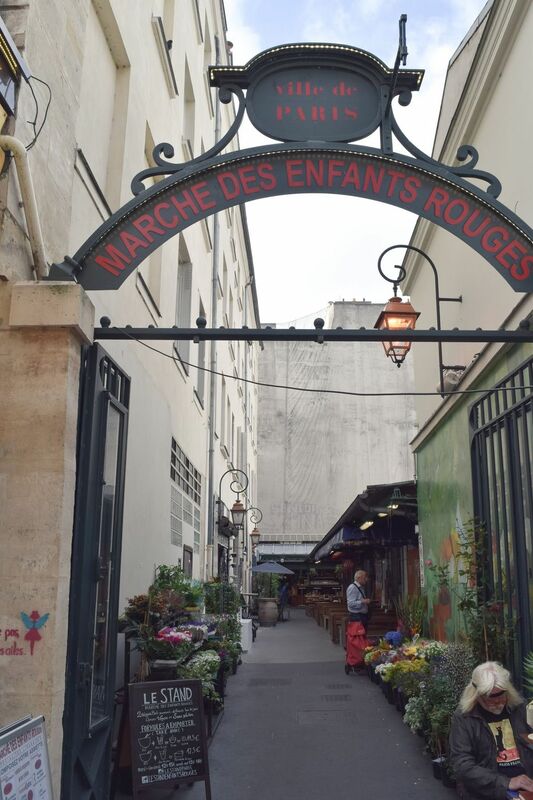 The Enfants Rouges market has been open since 1615 – making it the oldest food market in all of Paris! 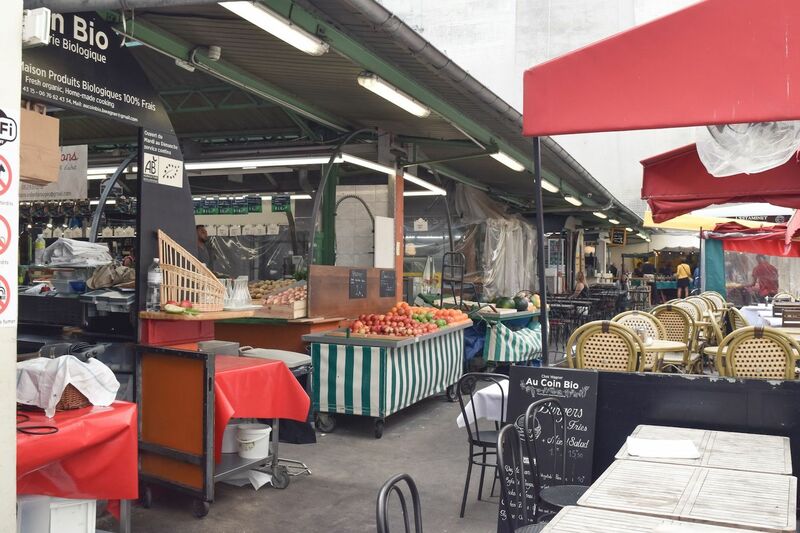 Located in the trendy Haut Marais district, it attracts chefs and locals from all over the city. 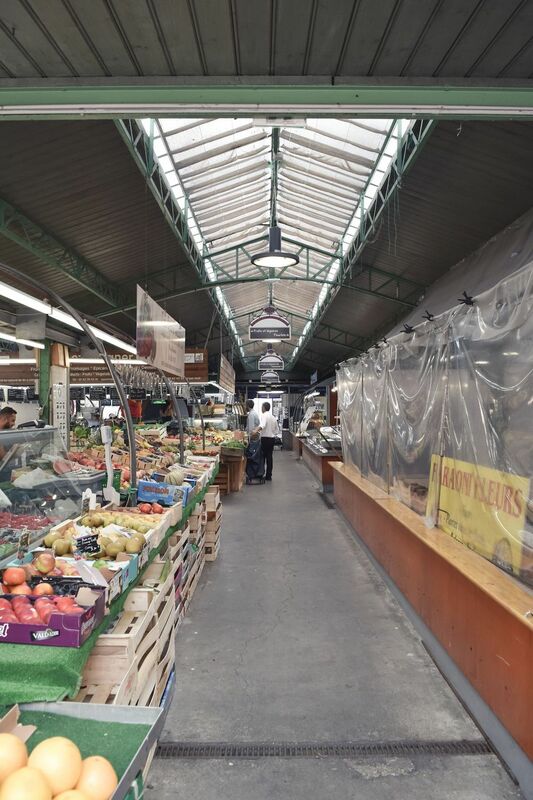 You can shop for groceries or just enjoy a fresh meal from the various stalls and food vendors.